We offer dependable, accountable, and efficient IT solutions that meet your needs. Always here when you need us 24/7 including holidays and weekends. YOU FOCUS ON YOUR BUSINESS, WE DO THE REST! You can rely on our experienced engineers, and 24 hour IT consulting and managed support services. At Lan Wan Enterprise there’s no IT problems, Only SOLUTIONS! From IT infrastructure, to cloud computing, security, and everything in between. We're here 24/7 to ensure your business is efficient and secured. We’ll manage all of your IT services for a flat-rate fee. Get your systems running safely and effectively with our friendly team. Save time and money with virtual solutions and services. Stop buying new servers and let our team optimize the ones you have. 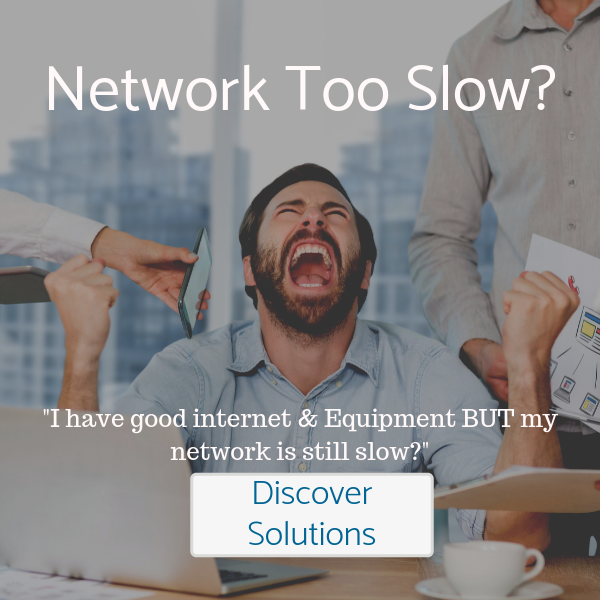 An network infrastructure your business can depend on. 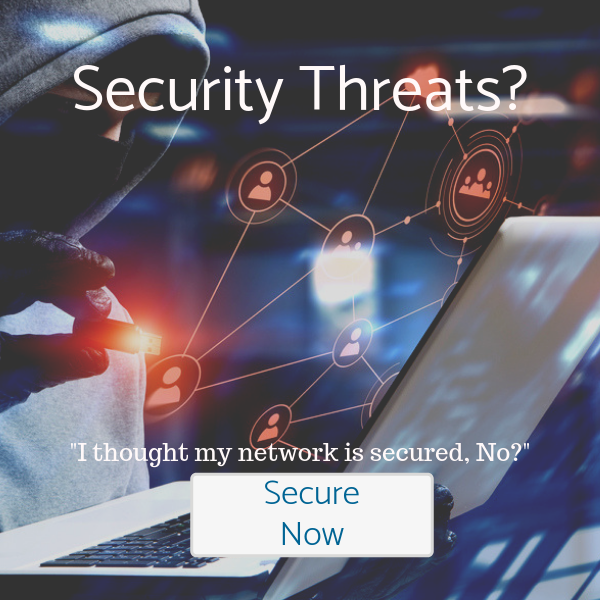 Secure and protect your network with our experienced team. It's time to put down that conventional phone and save! A VoIP solution is efficient, and simply increases the bottom line. Our data backup and recovery solutions give you peace of mind. Know that your data is locked up safe even if a disaster occurs. Need a cloud solution that meets your business's growing demands, learn about our scalable cloud solutions for business. You have a business to run, you can’t afford to have your systems down. 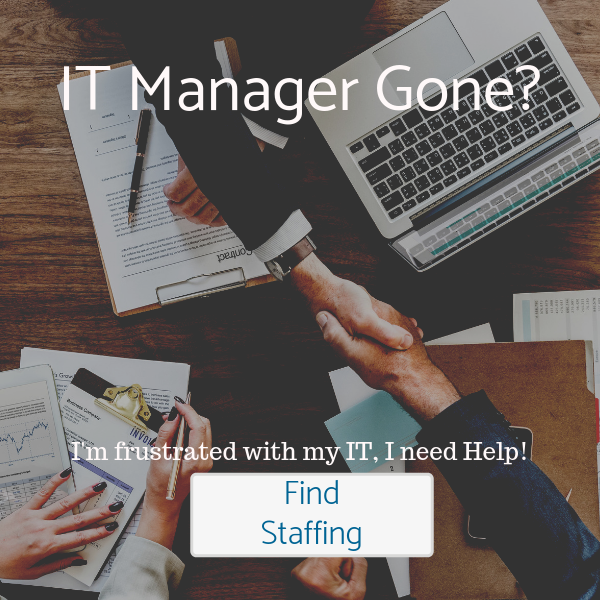 We follow a pro-active approach with all our IT consulting projects to insure you can focus on what you do best, growing your business while we manage your supporting network and infrastructure. Call us the IT emergency response of Orange County. We never rest, and are always ready for any infrastructure emergency you may face. We keep all threats at bay so you can focus on your business. We are confident in our team and the IT services we provide. You can rest assured knowing that your systems will always be efficient, functional, and your data is secured in case of a natural disaster. We know that information technology can be a confusing subject for our client and consider ourselves an extension of your company. We always provide IT support and solutions with a smile. Our team of IT professionals is always ahead of the curve on the latest technologies and solutions. Rely on us to guide you on your IT journey and offer you solutions that work. No Problems, Only Solutions. We don't claim we are #1, our clients do. Whenever I let them know that something does not require immediate attention and to go ahead and schedule their assistance, their response time is immediate, no matter how small or large the issue they resolve the problem in the most expedient manner as not to interrupt our workflow. Frankly, if we do give them a time frame, they beat it! LAN WAN Enterprise has been working with us since 2004. I have always found the staff to be polite and well mannered, but more importantly, they make one feel comfortable no matter how stressful the problem is. This stems from the fact that they know what they are doing, and it shows. They are so responsible when it comes to handling our systems, much of the time they call us and let us know about a problem before it happens. As a result it’s been years since we have had any sort of virus or malicious software on our computers. The problems we bring to them are solved so easily, that it makes us wonder if there is anything that any one of their technicians can’t do. It is imperative that Information Technology works both effectively and reliably at all times. I appreciate that your team has always been available to ensure that our system is functioning dependably 24/7. Again, thank you for your assistance in the implementation and ongoing support of the advanced technology within our entire organization. When LAN WAN was contacted, our IT systems were in complete disarray with imminent failure. Our computer system is the life thread for Four-D College, as it is the means of acquiring funds from the Department of Education. LANWAN engineers were entrusted with the task of bringing our IT systems up to par without losing any programs or data. We have a great sense of peace knowing that we don’t have to worry about our network’s operation and security, that is beyond value. LAN WAN has allowed us to focus on our work. When we need them, they respond quickly and completely with expertise. The phone is answered each time, and emails receive a quick, priority reply immediately. LAN WAN Enterprise has done a lot to make our IT budget very efficient over the years, and they also made us more efficient regarding time. In my case, I can spend more time concentrating on my business. LAN WAN Enterprise has also given us more freedom to be with our families. We no longer have to worry about any issues with our network. Let us get to know you and understand your needs. Send us a quick message, and we'll call you back quickly. Our Orange County IT support team is eager to help you. At LAN WAN, there's no problems only solutions.